Creative Miniaturist: The First Issue of Creative Miniaturist is Now Live! The First Issue of Creative Miniaturist is Now Live! 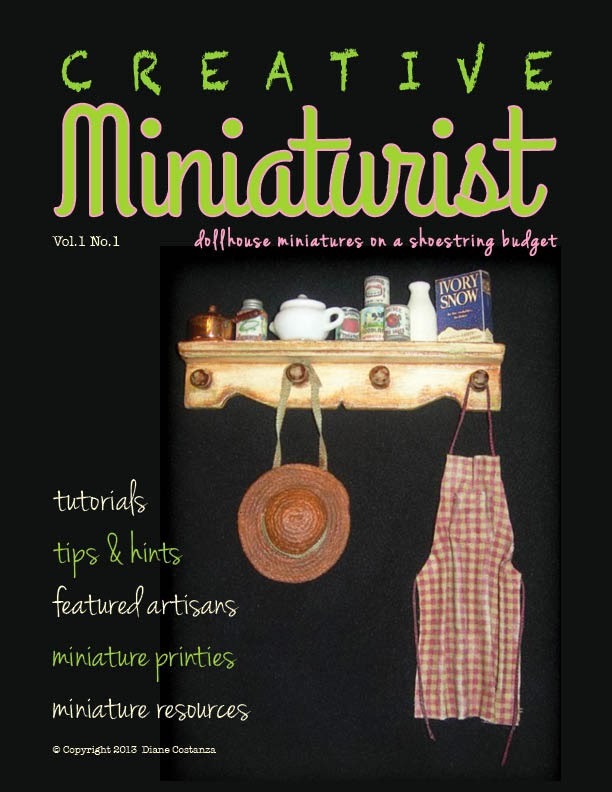 the first live issue of Creative Miniaturist! Hallo Diane. 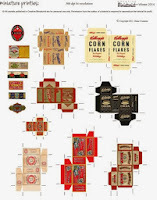 I was introduced to your blog by Elga Koster on Facebook. I love the layout and look of your blog, and just had a look at the first issue of Creative Miniaturist magazine, it is fantastic! I will be following with interest, thank you very much for the inspiration! Megan, Thanks so much for your kind comments. The Spring issue of Creative Miniaturist comes out tomorrow. Lots of great mini hints and tips!! It's fantastic !! Thank's for your blog and your magazin! !